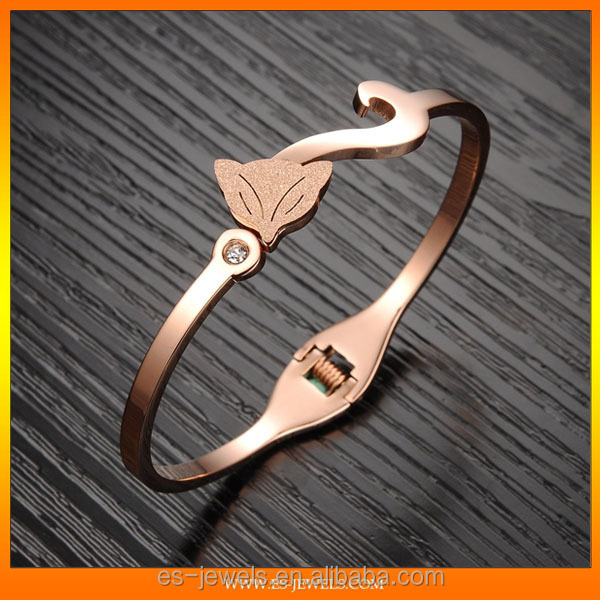 Main Stone: titanium couple bracelets. 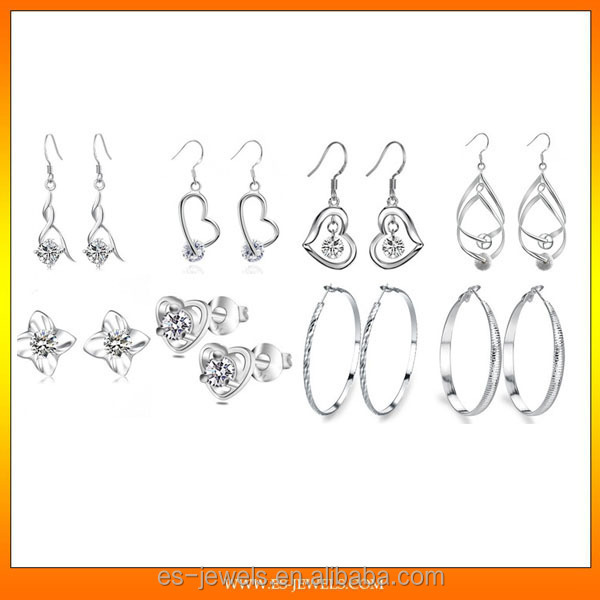 Jewelry gifts are a great idea for birthdays, anniversaries, Mother’s Day, and other big holidays. 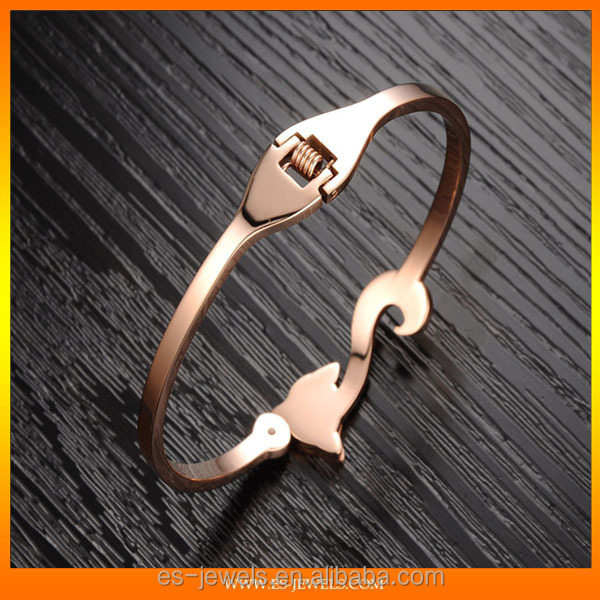 Jewelry gifts are also thoughtful ideas for the bridesmaids in your wedding party. that will be perfect for anyone. 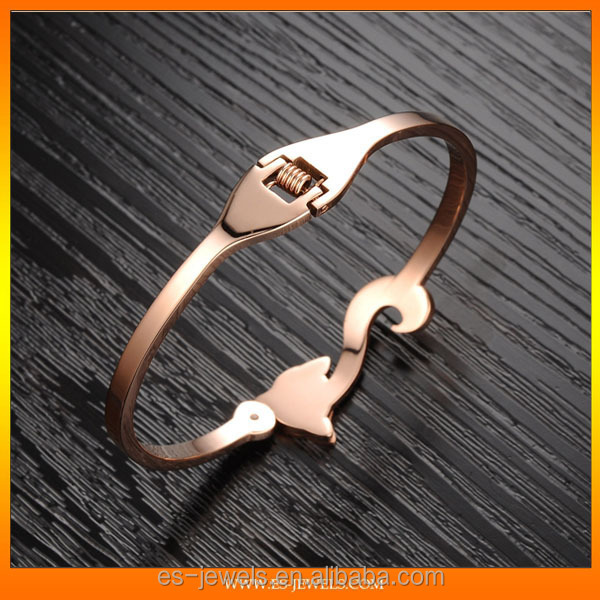 You can get that special person a jewelry gift that is unique. that will express their personality. 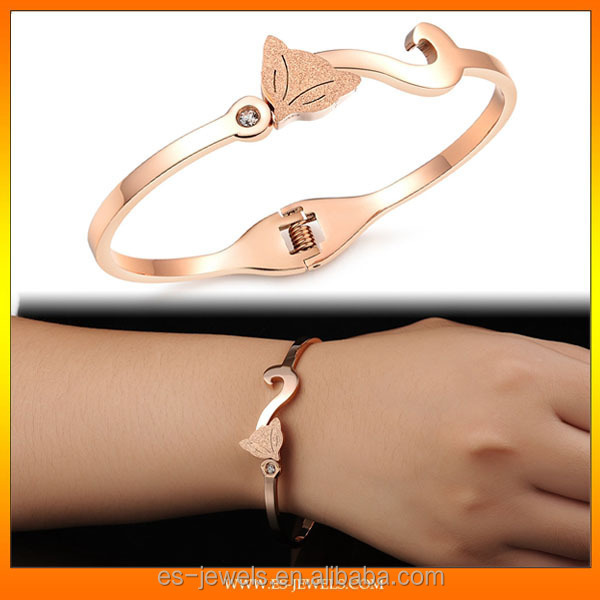 Choose a jewelry gift from our website or contact with us directly. We will do our best for you. 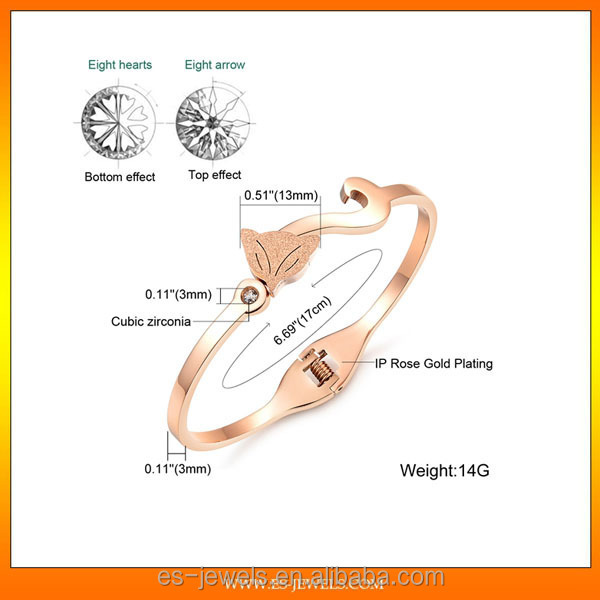 Are you finding the rings or crystal bracelet as a gifts? Our company will give you a good support. and belt buckles made of stainless steel, silver, titanium and other materials. Our factory is run by 100 workers and turns out 150,000 finely-crafted pieces monthly. 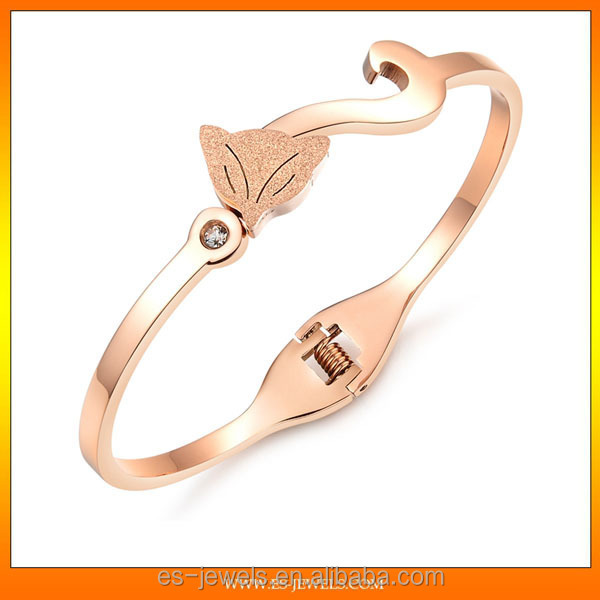 Alloy bracelets,Tungsten bracelets. Crystal bracelet. We also selling other anklets and pendants. 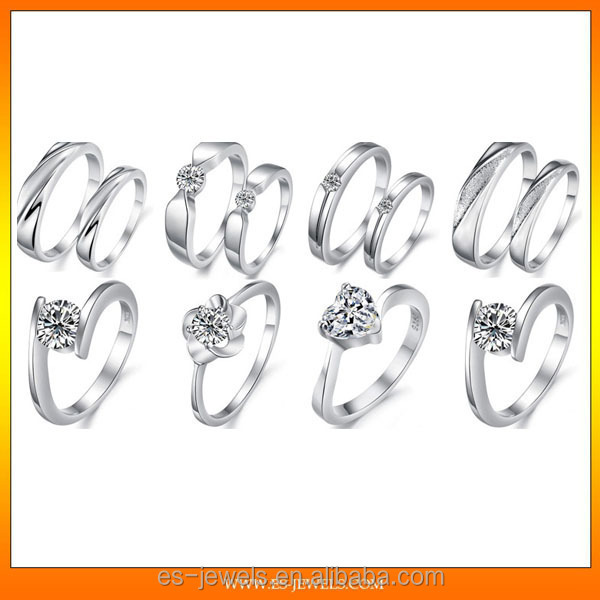 Besides this stainless steel jewelry, we are also selling other rings or bracelets. This is the pictures for your reference.